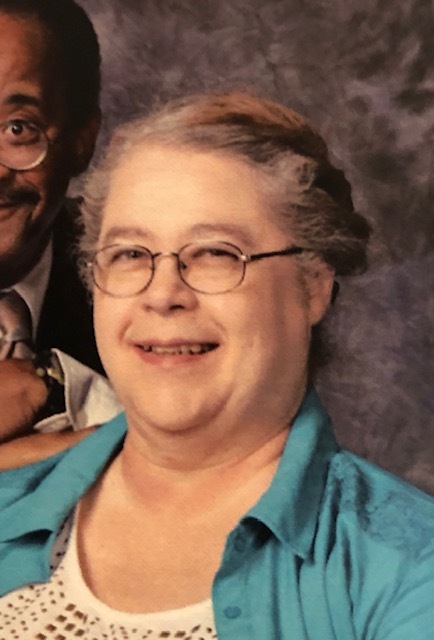 64 of Covington, KY passed away February 7, 2019. A Memorial Gathering will be held at St. Mary’s Cathedral Basilica of the Assumption on Wednesday, February 13, 2019 from 9:30am until Mass of Christian Burial at 11am. Burial will immediately follow in Floral Hills Memorial Gardens. Please visit www.floralhillsmemorialgardens.com to leave online condolences. Floral Hills Funeral Home is serving the family.